Show us someone who has the willpower not to fill their online shopping bag to the brim with tees, homewares and beauty products from Urban Outfitters. We’ll wait. Those of you lucky enough to have graced one of their store IRL will know there’s zero percent chance of walking out empty handed. For years, Urban Outfitters has stocked the latest brands from fashion, homewares and beauty, with their own fashion label making it near impossible to resist their effortless mix of quirky street style and minimalism. 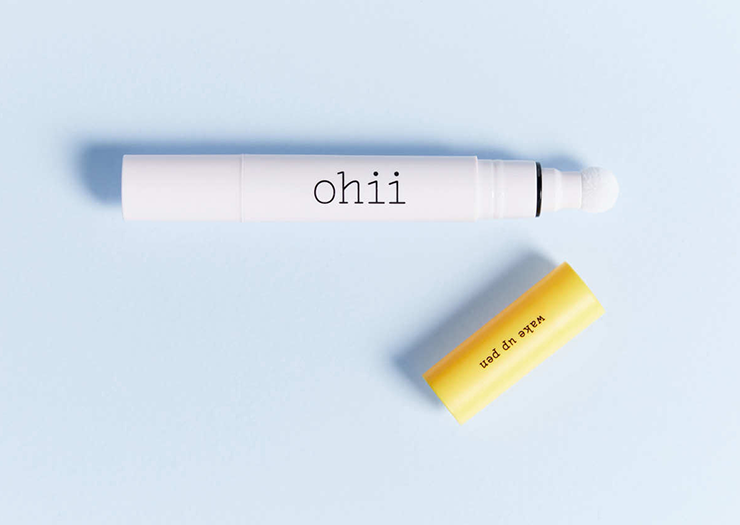 And now, this global giant is dabbling in the beauty arena, yesterday announcing that they’re set to launch their first in-house beauty label, Ohii. Pronounced ‘Oh hiii’ (cuuuute much!? ), Ohii will be a curated product line consisting of finishing products; think lip jellies, lipsticks, highlighter kits, eyeshadow palettes, with a practical range of multi-purpose products for super quick makeup looks. 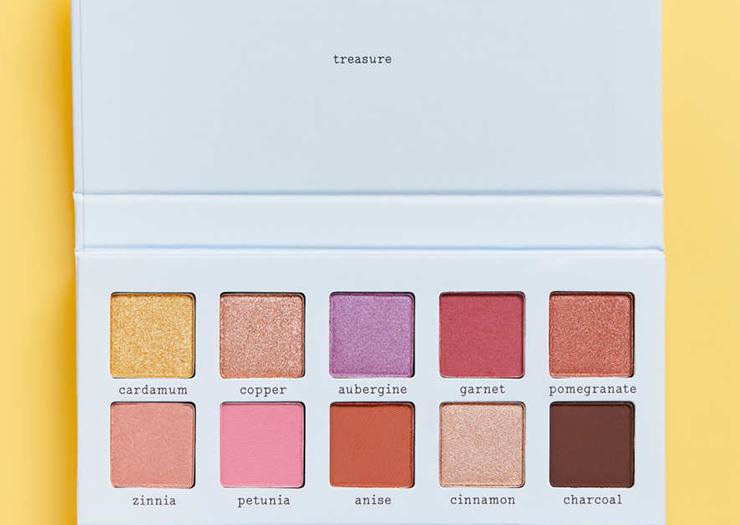 The label’s first ever beauty range drops September 10. For Us southern hemisphere dwellers, we can get our hands on the full range, right here.